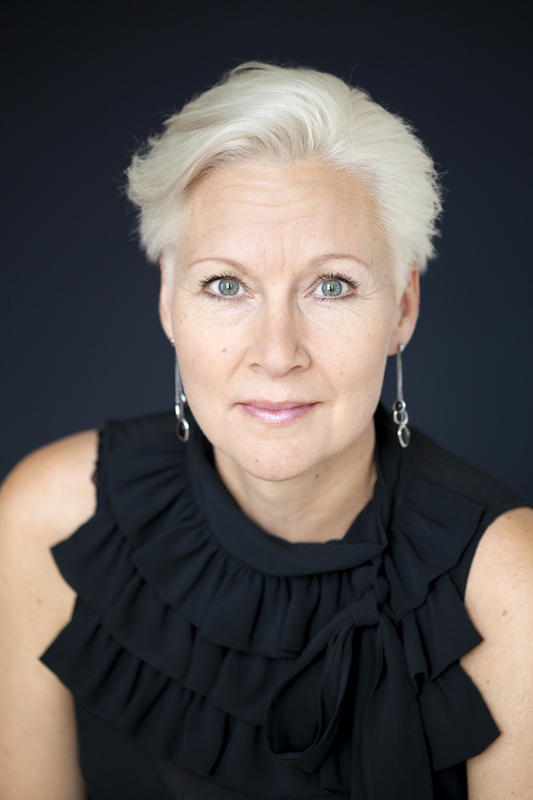 Monica Danielson, mezzosoprano is educated in Gothenburg and has the degree Master of fine arts in music and opera. Since her graduation she has worked as a freelance singer all around Scandinavia with contemporary music as her speciality. On her repertoire are famous interpretations of Boulez Le Marteau sans Maître, Schönbergs Pierrot Lunaire and Thomas Adès America. In 1996 she created her own operacompany MusikTeaterVerket which since the successful début with Maxwell-Davies Miss Donnithorne´s wedding have produced over 10 operas. Among Monica´s most successful roles are Miss Donnithorne, Sieglinde, Dido, Infinito Nero and Mrs Herring.